Clean filters make an important contribution to the optimum functioning of your heat recovery unit. 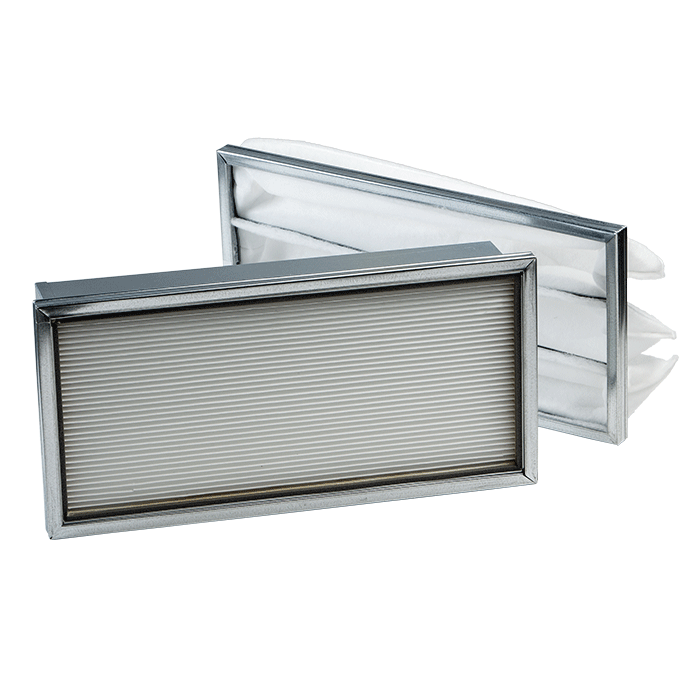 Filters minimise the amount of dust and bacteria. Everyone benefits from a clean indoor environment. This is particularly important for those with asthma and other respiratory conditions. Filters are also important in achieving maximum efficiency. A clean filter allows more air to pass through than a dirty one.Filters ensure that the unit operates as quietly as possible. If the filters are heavily contaminated with dust and dirt, the unit will automatically work at a higher speed and will therefore produce more noise. Having clean filters avoids the need for annual cleaning of the air channels. 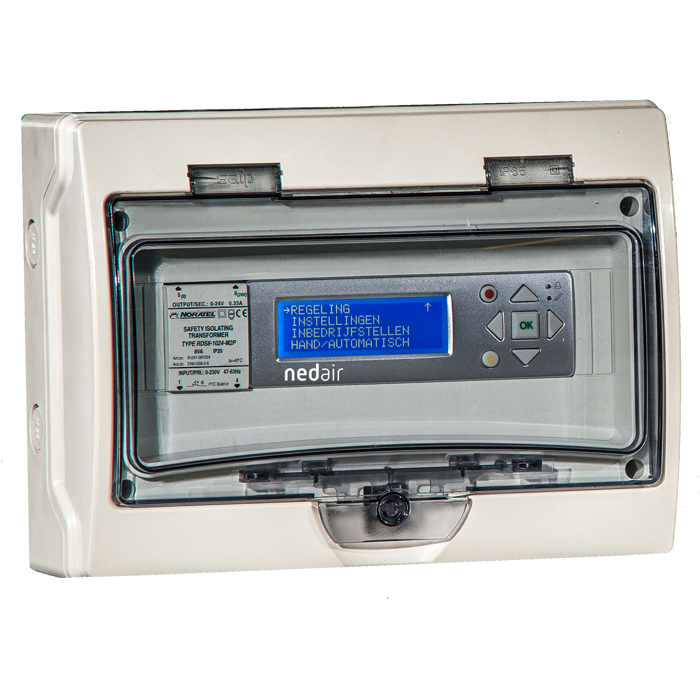 Ned Air uses the premium filters Camfil in all its ventilation units.When selecting the filters, two important factors are taken into account: the filter should allow the greatest possible passage of air (low speed) and the largest possible filter surface in order to achieve a long service life of the filter. In addition, the lowest possible filter resistance is strived for, to minimise the unit’s energy consumption. With these considerations, the service life of a filter under normal conditions is approximately one year, and the maintenance costs are low. 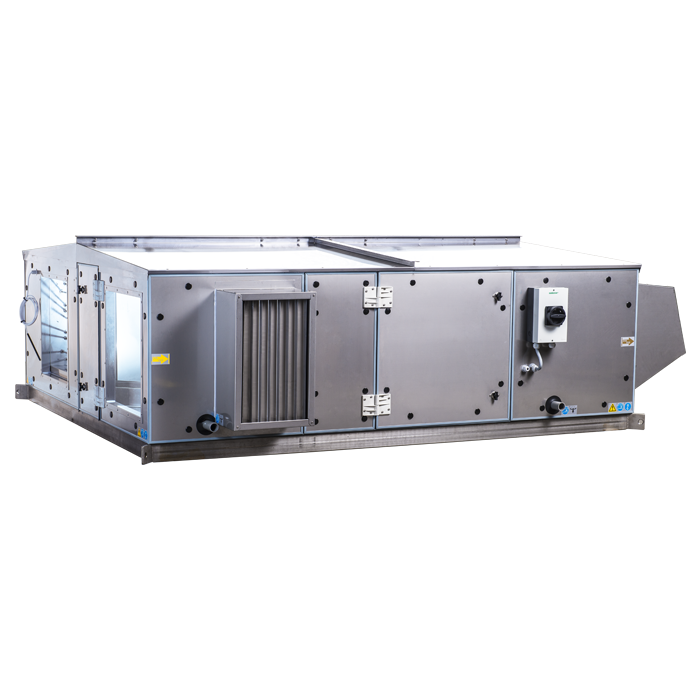 This has a positive influence on the Total Cost of Ownership (TCO) of the ventilation unit. Would you like more information about our filters, or do you need help with your order? Then please contact our service department.